Manuel Pallarès i Grau was born March 6th 1876 in Horta d´Ebre. During the 1985-1896 course at the Llotja he met the boy who would be his great friend for 78 years: Pablo Ruíz Picasso. On that time Pallarès was 19 and Picasso 13. The first one was a tall-strong-shy boy who became a kind of protector for the second one. Everyday both friends met to have a walk and paint. The Ciutadella park and Conde del Asalto street (new Nou de la Rambla street) were their favourite places to do that. 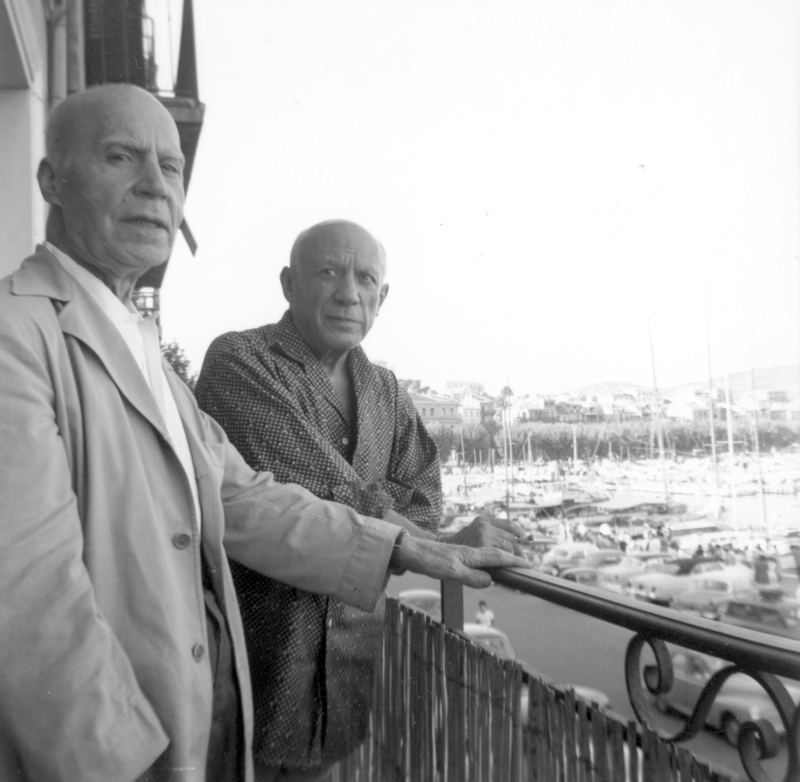 The friendship of Picasso and Pallarès went further of the classes at the Llotja and their free time. That is why he decided to rent a studio on the De la Plata street, 4. They would share it from spring 1896 to autumn 1897 and it was Picasso’ s first and last studio. 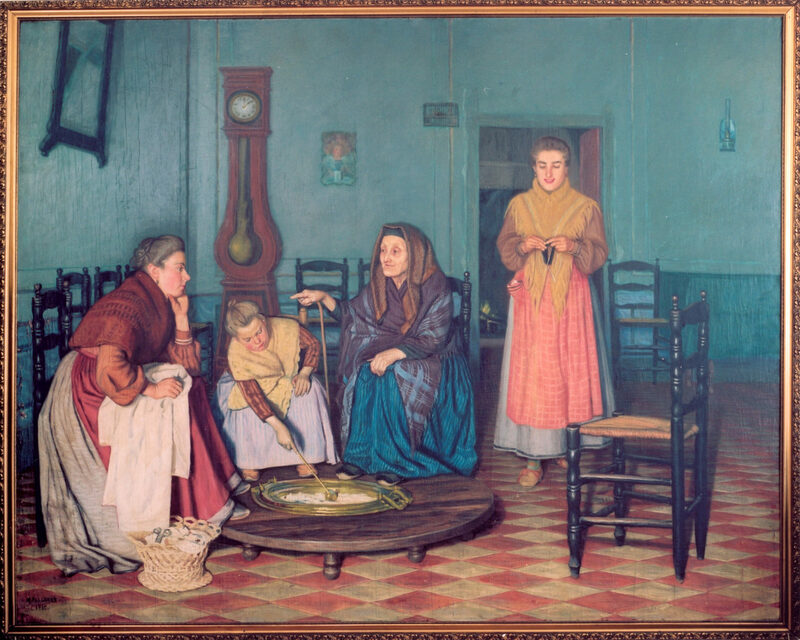 Picasso introduced Pallarès to his parents, Don José and Doña Maria and his sister Lola, some days after they met. 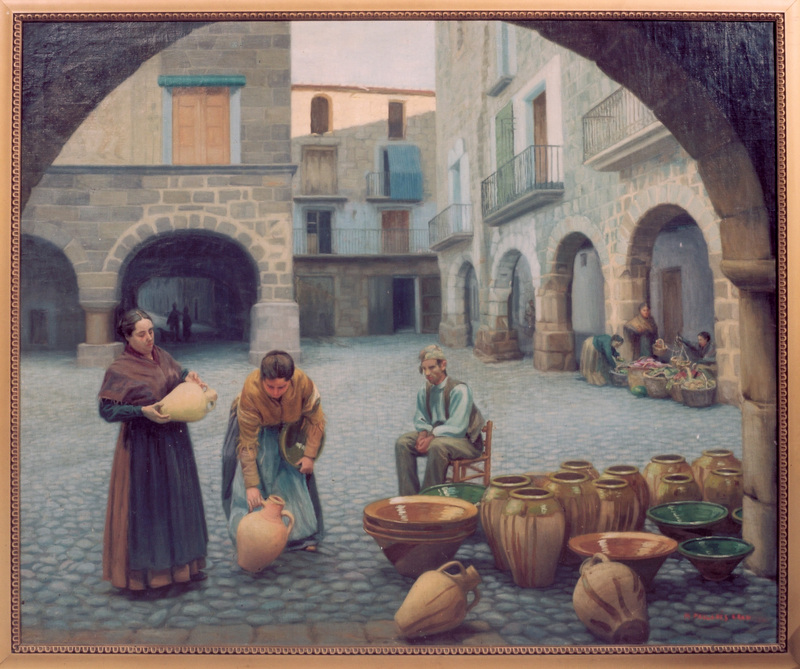 They lived in Mercè street, 3. Pallarès quickly felt like at own house. He lived in a hostal far away from his family and he was five years older than Picasso. These two circumstances made Picasso’ s family think Pallarès was a good influence for their son. The eldest brother he did not have. That is the reason why Pallarès spent most of his time with this family becoming one more member of it. Some years later, Picasso’ s father would become assistant at the Llotja in Barcelona. Picasso had scarlet fever during 1898’ s spring. He was then in Madrid and decided to go back to Barcelona. 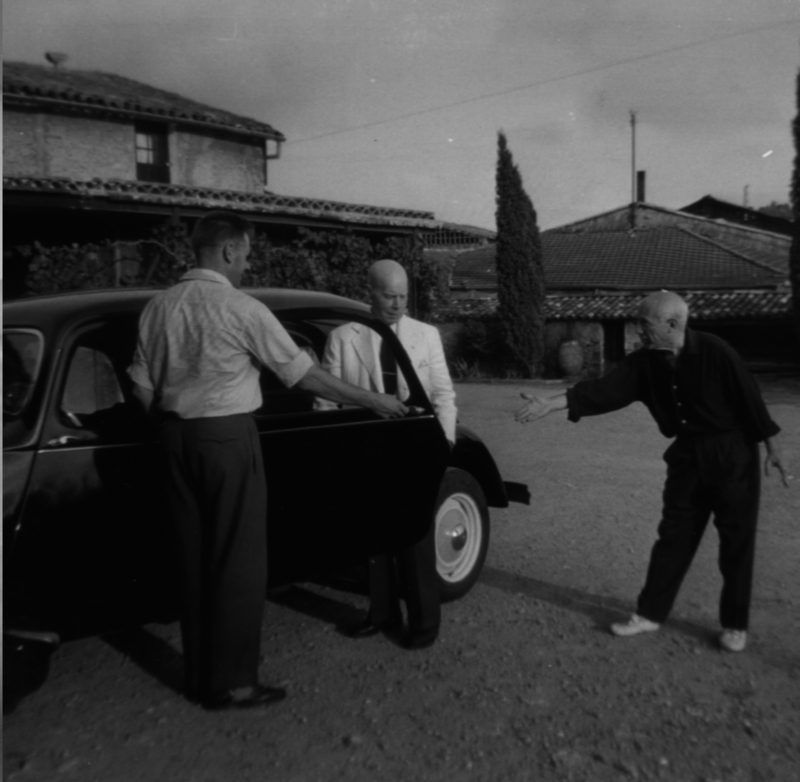 Pallarès invited Picasso to spend some days in his Manor house in Horta. Picasso was showing a weak physical aspect and his friend wanted him to recover. Both friends stayed there until February 1899. A stay which lasted a complete school course. Picasso and Carles Casagemas moved to Paris in September 1900 due to the Universal Exhibition. Pallarès arrive one month later17 because he was in Horta finishing a work, possibly he was decorating a chapel in El Convent de sant Salvador. Christmas came and Picasso decided to invite Casagemas to go to Málaga to distract him from that love. But the idea was not successful and when Casagemas went back to Paris he committed suicide when Picasso had not arrived in the city yet, end February 1909. Casagemas went mad when Germaine rejected him and shot himself in a nearby restaurant, where he had first tried to shoot the girl and he nearly reached his friend Pallarès. Picasso lived and shared essential events with his friend: the days at the Llotja, their walks in the city, the joy of sharing their first studio, the nine months they spent together in Horta, that August in Els Ports surrounded by nature, their first trip to Paris. 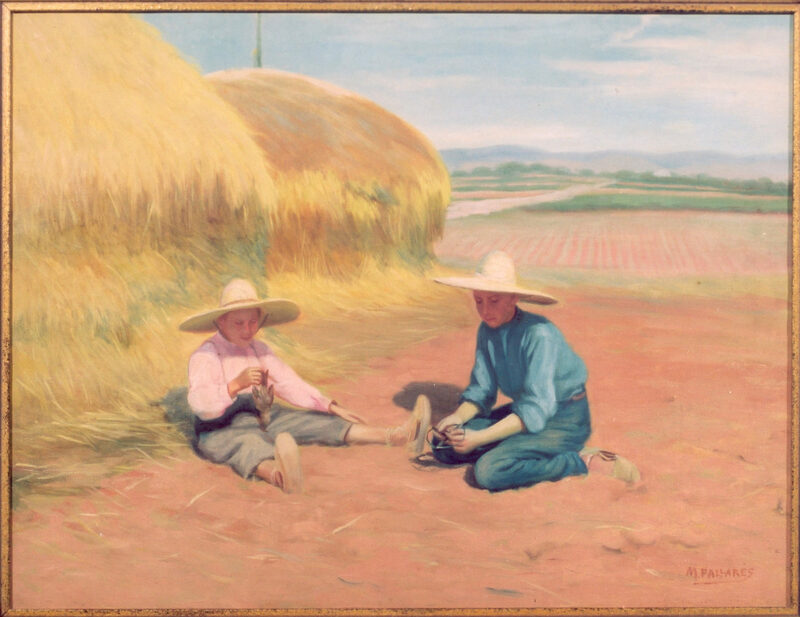 Then, they would go their own sweet way, but the friendship that had started, because of their common passion towards painting, would remain unchangeable. This friendship would grow stronger and became strictly personal and sentimental; that is, friendship in its purest condition going beyond their own aesthetic doctrines. Both artists moved on opposite artistic circles. Picasso went higher. He got to know the most important intellectuals of his time and everybody wanted to become friend of his. . Nevertheless, he knew there was a man who remained on a second ground and did not take profit of his friendship. Picasso could count on him at any time. He was the friend who saved his life once, his very first friend: Manuel Pallarès. 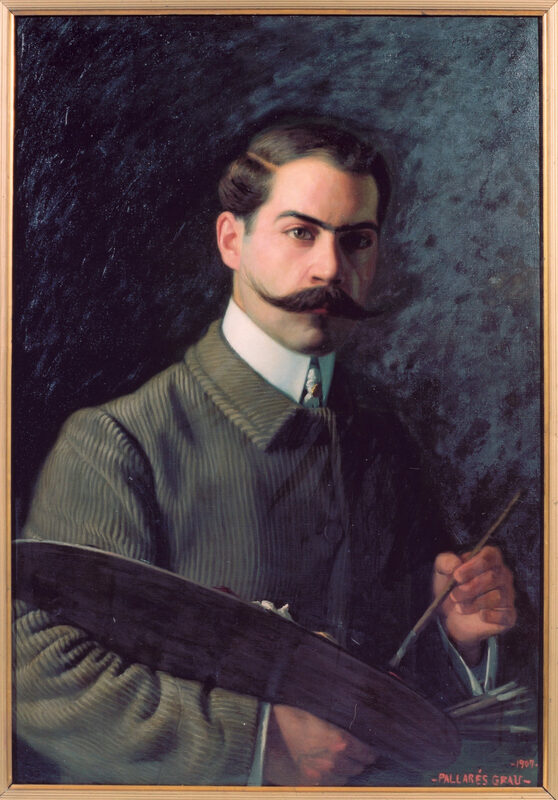 In April 1974, Manuel Pallarès died, just a year after his great friend, Pablo Picasso. History reports some examples of friendship. The most popular and classic one is that of Achilles and Petrocle. 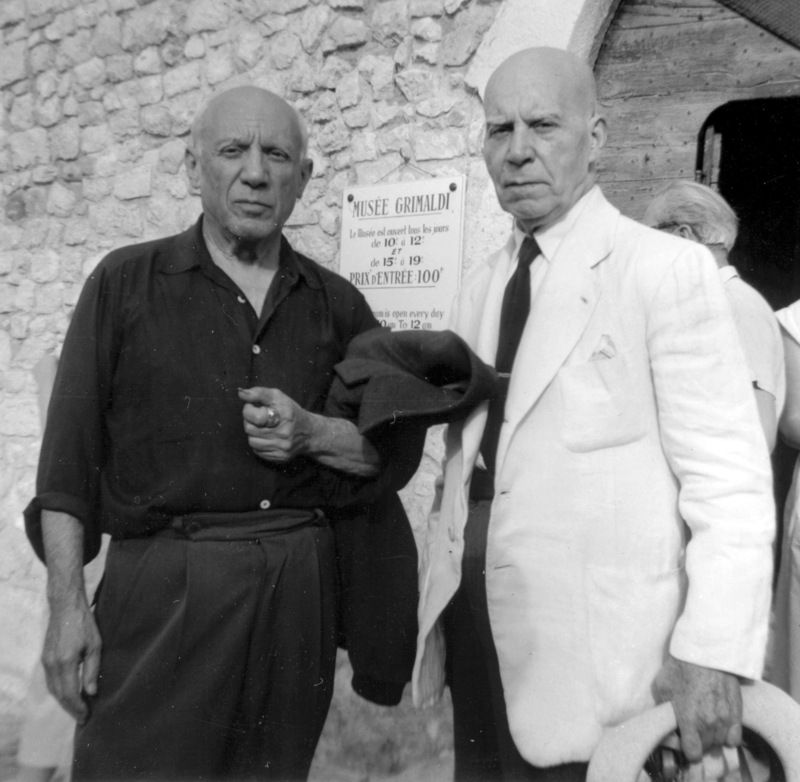 I have never known of such ever-lasting friendship as the one Picasso and Pallarès declared to each other. Dated October 1895 it would last to 8th April 1973, when Picasso died. That is nearly 78 years. This is important to be remarked since nowadays, human links tend to be thinner and easy to be broken and to criticise Picasso and highlight his defects has become fashionable. It is important to remember this outstanding friendship which reveals the artist. One day Pallarès saved Picasso from dying drowned. He said “ I will never forget you saved my life” and he never did. His friendship with Pallarès remained unchangeable. This is the way I see Picasso. The fabulous artist, we all know about, must not make us forget his great human quality. What is more, I would say that love was the finest value for Picasso, but he also knew about weakness. Nevertheless, friendship is not linked to sensuality or legal obligations. It can remain free and keep in the platonic plain forever.